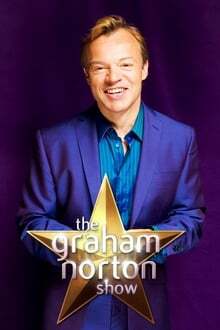 V Graham Norton was an entertainment programme shown on Channel 4 in the United Kingdom starring Graham Norton, broadcast every weeknight as a successor to the weekly So Graham Norton. It aired from 6 May 2002 to 26 December 2003.  It featured celebrities who chatted with Graham and became involved in studio games which were usually laden with sexual innuendo. The studio games were later featured on the clip show Nortonland in 2007 on digital channel Challenge. The show featured a 'webcam', a roving television camera which was randomly situated in a different place in the UK each week and which followed Graham's instructions and allowed him to interact with the public live. The feature was made technically possible using digital microwave link technology provided by Rear Window Television with the 'spontaneous' webcam feature always produced as a full quality Outside Broadcast, before being made to look like a traditional webcam at the studios. The most often repeated moment involved Graham and Dustin Hoffman interacting live with a passenger of a London taxi cab driving through the city. V Graham Norton is available on 4oD through Virgin Media, but not through the PC. Season 5 of V Graham Norton premiered on October 20, 2003. We don't have any reviews for V Graham Norton. We don't have enough data to suggest any TV shows based on V Graham Norton. You can help by rating TV shows you've seen.